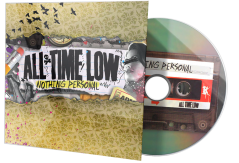 Nothing Personal is the third full-length studio album by American pop punk band All Time Low, released through Hopeless Records on July 7, 2009. Written by the band, the album was recorded with producers Matt Squire, Butch Walker, David Bendeth and the team of S*A*M & Sluggo. 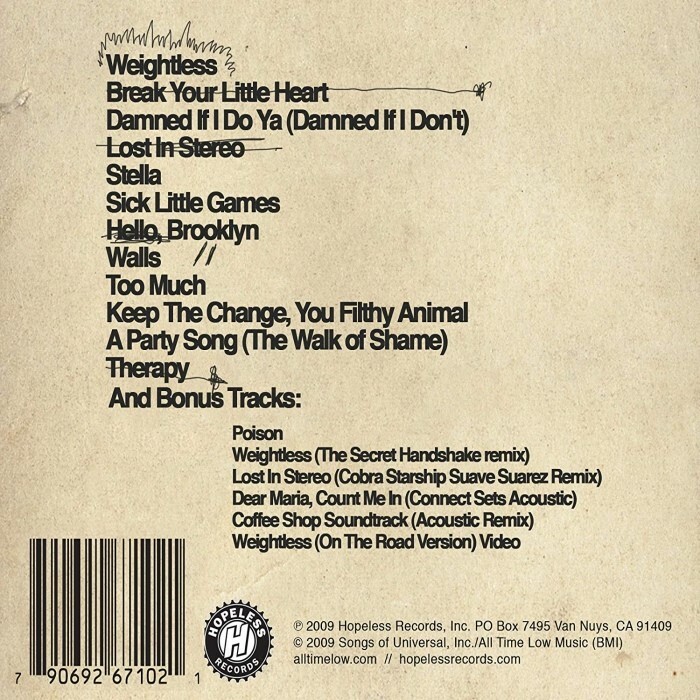 The title for Nothing Personal comes from a lyric in the second song on the album "Break Your Little Heart". 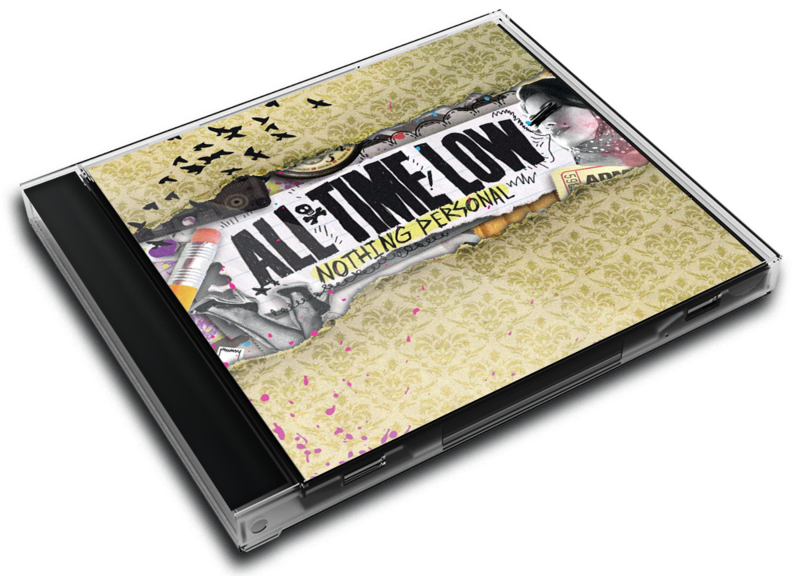 Prior to the album's release, Billboard magazine predicted that Nothing Personal looked "like it could" enter the top ten of the Billboard 200 in its debut week, saying that it may start with anywhere between 60,000-75,000 sales. 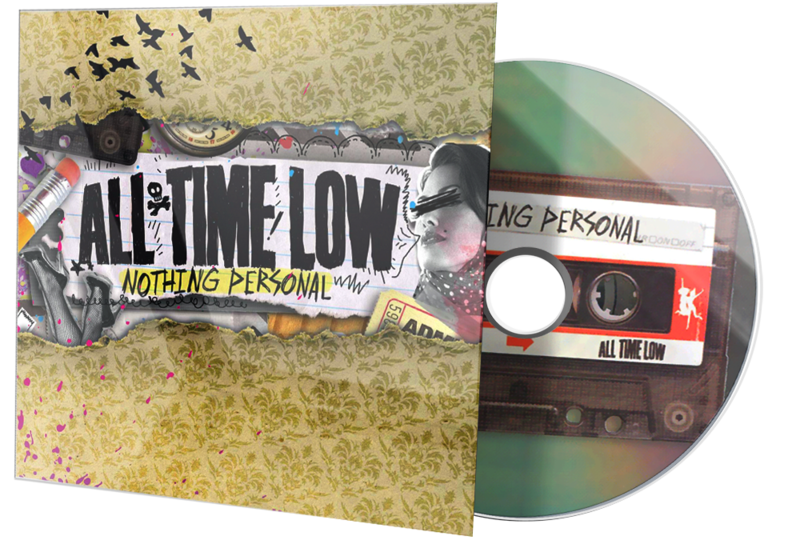 As it happened, Nothing Personal debuted at number four and sold 63,000 copies, becoming the group's best sales week and highest charting album. It became one of the best selling rock albums of the year, and exposed the band to a new audience. Talking about the album, vocalist Alex Gaskarth explained to Alternative Press, "our music explains all the troubles we've been through...it has many things...This time, we tried to explore something a little bit deeper. We're exploring some new moods, which is pretty cool."